Electronic Arts have announced that they have acquired Industrial Toys, a mobile development studio created in 2012 by former CEO and co-founder of Bungie Studios. 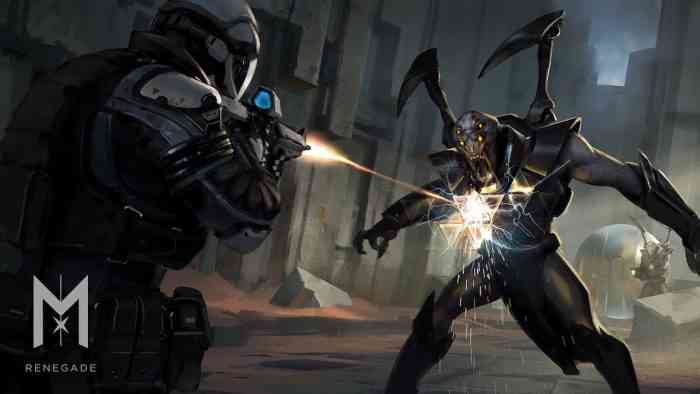 The developer, known for its iOS shooters Midnight Star and Midnight Star: Renegade, will join EA’s growing roster of Worldwide Studios. Industrial Toys is a 14-person California-based company founded by Alex Seropian (also an ex-Disney Interactive executive) in 2012 following his departure from Bungie. Later that year, the studio announced Midnight Star as their debut game. Midnight Star was released in 2015 on iOS to generally favourable reviews. It has a 68 Metacritic score and was praised for its visuals and fast-paced gameplay. The sequel, Midnight Star: Renegade, was released a year later and received a similar reception. It is considered to be an improvement over the original. Industrial Toys also put out Midnight Rises, an “interactive graphic novel experience” set in the same universe as its previous games. It is unclear if the company will continue to make more “Midnight” games or if they are developing something new under EA’s acquisition. EA has been on a bit of a buying spree over the years, snatching up both big and small studios in the industry. In 2017, EA acquired Titanfall developer Respawn for $455 million. Respawn announced in June that they are currently working on Star Wars: Jedi Fallen Order, a third-person action adventure game releasing in late 2019.